Politics may have once been a personal space barely talked about in polite company, but not anymore. 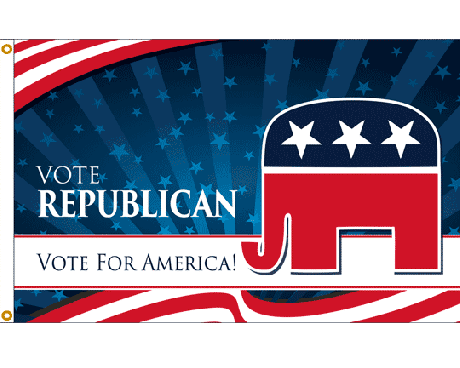 Everyone it talking about the Presidential candidates, their political affiliations and what they like or dislike about the Republican and Democratic platforms. Policy is discussed in offices and on park benches, on stages and in classrooms nationwide. 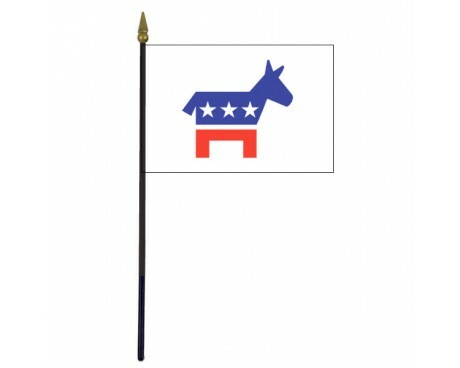 Show your political party support with a Republican (Elephant) or Democrat (Donkey) flag for display at your home. 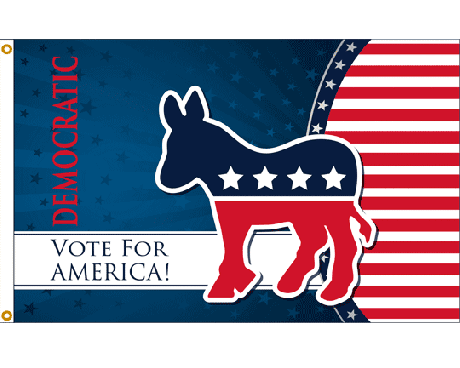 Take one to your next rally or hand out a bunch of part stick flags at your next fundraiser. 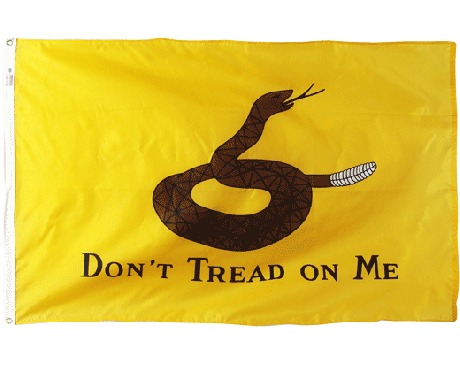 The current Tea Party flags and related Tea Party products took center stage after the election of Barack Obama in 2009. 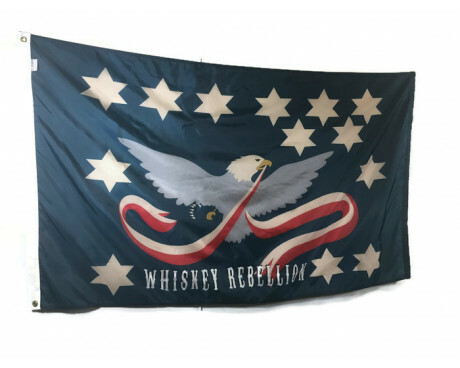 Gettysburg Flag Works, offers several Tea Party products. 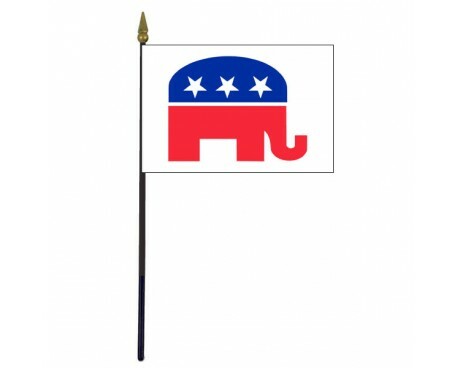 Tea Party flags are used by conservatives and liberals and greens and other political entities as they protest all sorts of activities that run against their sensibilities. 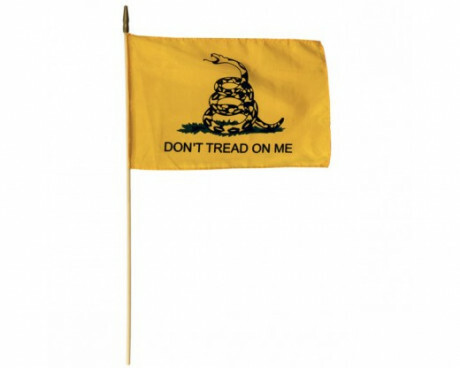 Tea Party flags are used across the country and can be seen flying below the American Flag. 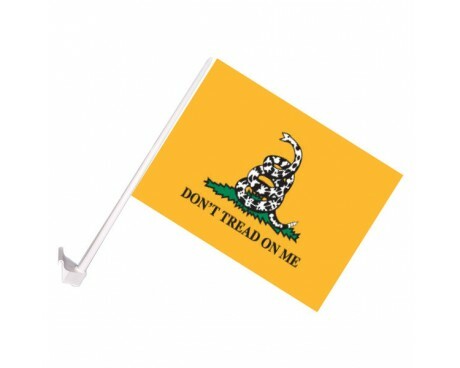 Tea Party flags are often used in NYS because there are pockets of resistance to the NYS Safe act with put limits on fire arms and ammunition. It all began with the English Parliament passing the Molasses Act in March of 1733. This was the first tax on the American colonies and taxed all molasses that was shipped to the American colonies. This was the first tax. 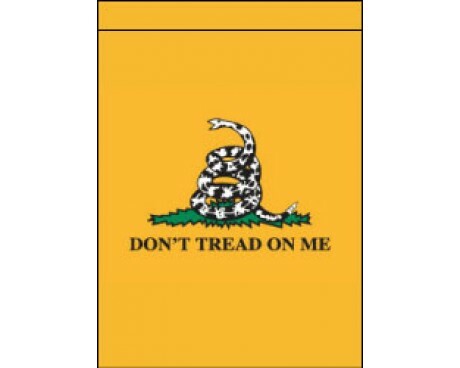 Several other taxes were passed and finally in 1773, King George and the English Parliament passed the Tea Act. The Boston Tea Party was a demonstration of protest against the Tea Act and other taxation. 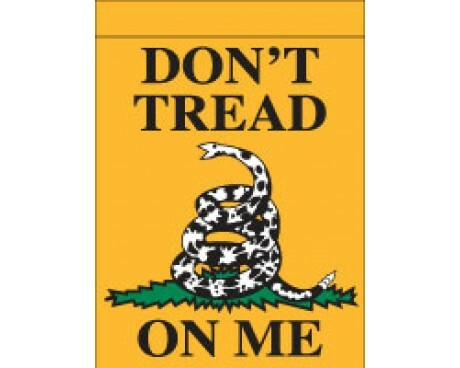 The protesters (the Sons of Liberty) were protesting taxation without representation. 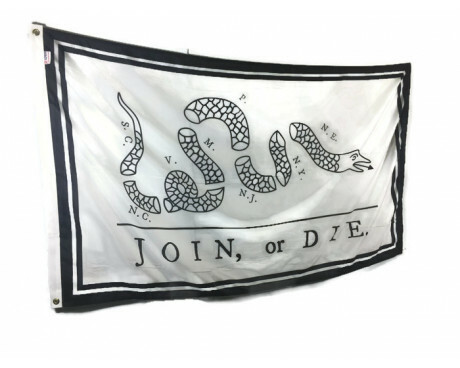 This eventually lead to the Revolutionary War. 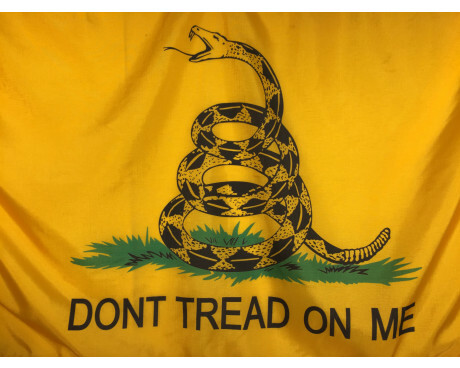 Over two centuries later, the Tea Party products still serves as a backdrop to any protest, especially taxation. Perhaps even more visible on the campaign trail than the party flags, are the patriotic buntings and American flags flying throughout the country. If there's anything each party can agree on, it's a love for this country and noting says patriot like pleated fans and American flags.